Best friends aren’t in the news much because they are reliable. Arguably, America’s best friend in Europe is Poland because Poland sees the world as Americans do. The countries west of Poland are self-indulgent and plot against us with notions like the carbon tax, a war by proxy in Gaza, and non-tariff barriers to trade. The country east of Poland is a kleptocracy that would be as poor as Ukraine if it weren’t for its 10 million barrels per day of oil production. For the countries north of Poland, self-loathing turned suicidal with the importation of people who have no intention of assimilating. Poland is different. As this American Thinker article notes, when communism fell in Eastern Europe, Poland came out of the blocks running and hasn’t looked back. It is said that if you are taking flak, you are over the target. So it is with Poland, which is getting hate from all the right people. Type “Why Poland Matters” into a search and you will get at least 14 articles with that title from the last two years from the likes of The Washington Post; The Financial Times; the Carnegie Endowment for World Peace; Forbes; and that ever reliable contra-indicator, The Economist. For the globalists, a free, independent Poland that controls its own destiny is a beacon of hope in Europe that they must extinguish. Poland has had experience of democracy on and off for over 800 years, with its first parliament convened in 1182. The country is now at the stage where it is trying to get its judicial system right. At the moment, the judiciary are a self-perpetuating claque. Judges recruit judges into the judiciary. Judges then elevate judges to higher positions in the judiciary. And judges are supposed to hold other judges accountable for their misdeeds. They tend to be too merciful in discharging this particular duty. Just this month, the Supreme Court decided that disrobing a judge caught shoplifting is too severe a penalty and has ordered a two-year pay cut instead. So it is not surprising that corruption hasn’t been completely cleansed out of the Polish judicial system. Poland has no impeachment procedures for judges. There exists no equivalent of the U.S. Judicial Conduct and Disability Act (1980). Polish judges and the parties aligned with the elites of the country tell us that politicians absolutely must not have any role in judicial nominations and oversight. This is in stark contrast with the American system, in which the president picks the candidates for the federal judiciary and the Senate advises and consents (or not) to these nominations. This has hardly led to an authoritarian America. The numerous checks and balances in the American system of government do a respectable job of keeping the specter of abuse of power and tyranny at bay. The reform process, as part of a successful societal maturation, must proceed. Just as people in societies with a longer history of democracy would not quietly tolerate a self-serving and self-appointed elite, the people of Poland increasingly yearn for an efficient, honest, and accountable judiciary. There is room for disagreement among reasonable people as to how best to achieve this goal. But keeping things as they were is not an option. We in Poland will either work out by trial and error how to get there or fail and drift from the semi-periphery to the periphery. The current, pro-Poland government has nominated its loyalists to key positions in state-owned media – just as every other Polish government has done over the last three decades. As for the judiciary, the supposedly right-wing and authoritarian president vetoed two of the three bills passed by his party that were supposed to reform the judiciary but gave too much power over the judiciary to the overzealous justice minister. Government for the people and by the people is always an unfinished task, with plenty of opportunity for error. Poland will get there. 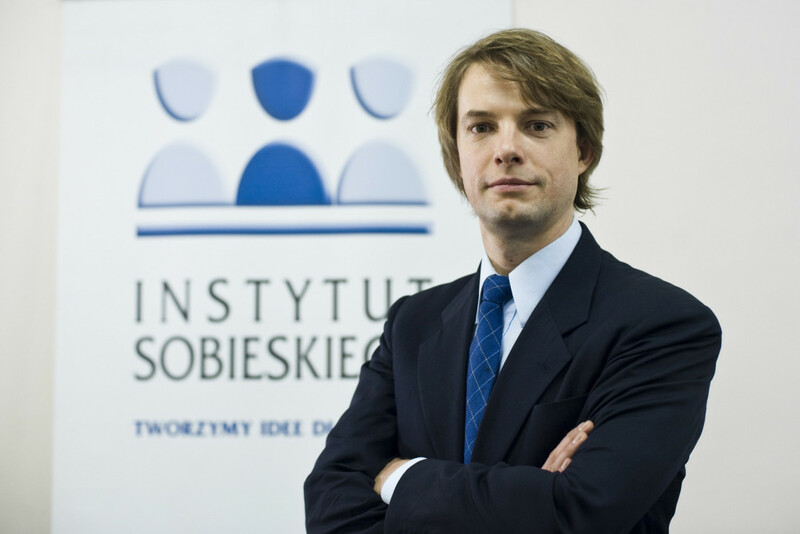 Pawel Dobrowolski is an economist and former investment banker. 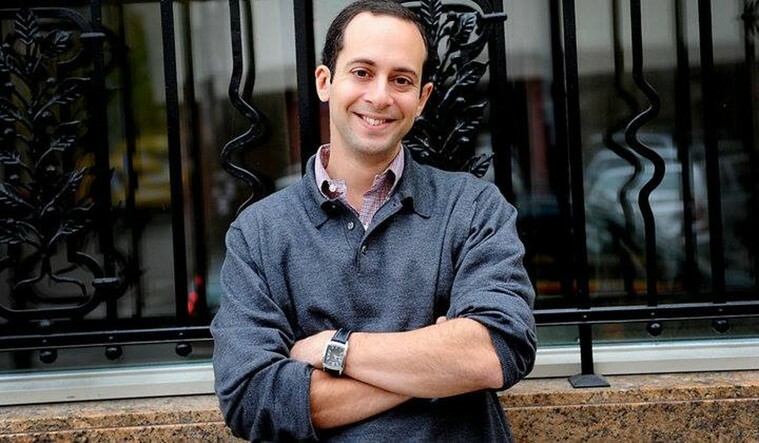 Matthew Tyrmand is a journalist.